When editing files there are two main types of text editors in use, Nano and Vim. 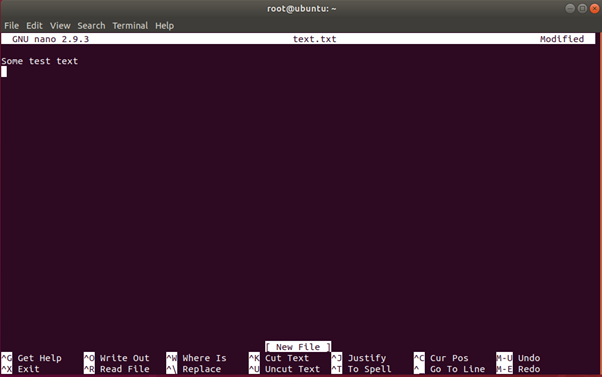 Although Nano is not installed by default on most Linux flavours, it does seem to be a favourite due to its better use of commands to navigate the text file. Even so, using this can be quite a challenge, so here are a few shortcuts to help you out.